MOSCOW, November 30. /TASS/. 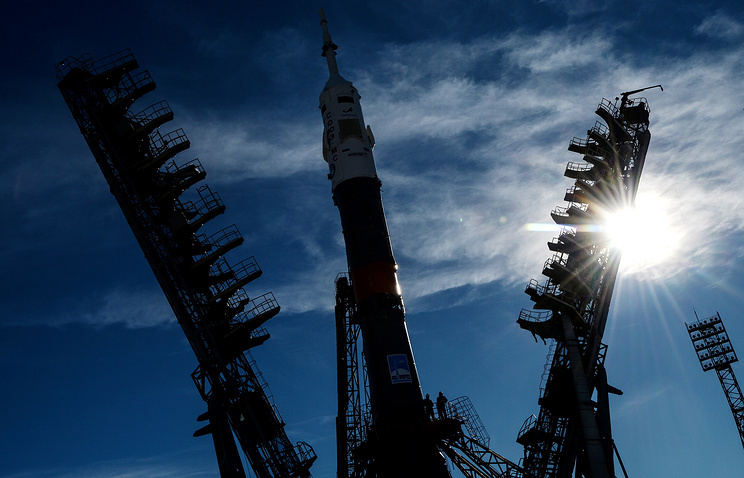 Sogaz insurer has won a tender to insure risks during the launch of a Soyuz-FG carrier rocket with a manned Soyuz MS-11 spacecraft and its docking with the International Space Station (ISS), according to information posted on the government procurement website on Friday. The insurance cost has risen more than twofold after the faulty launch of the manned Soyuz spacecraft on October 11. Sogaz will get 310.2 million rubles ($4.7 million) compared to the contract’s initial price of 344.65 million rubles ($5 million). The insurance coverage will amount to 4.78 billion rubles ($71.9 million). 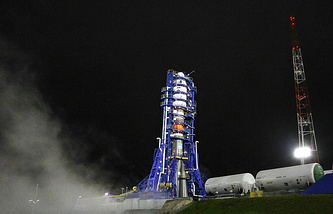 The launch is scheduled for December 3 from the Baikonur Cosmodrome in Kazakhstan. This will be the first manned launch to the orbital outpost after the incident with the piloted Soyuz spacecraft on October 11. The faulty launch was insured by Soglasie to the amount of 4.66 billion rubles ($70 million), with the insurance premium under the contract equaling 143.3 million rubles ($2.1 million). The insurer AlfaStrakhovaniye also took part in the tender with a bid of 339.18 million rubles ($5 million). The insured party is the Center for the Operation of Ground-Based Space Infrastructure, with Roscosmos acting as the beneficiary under the contract.